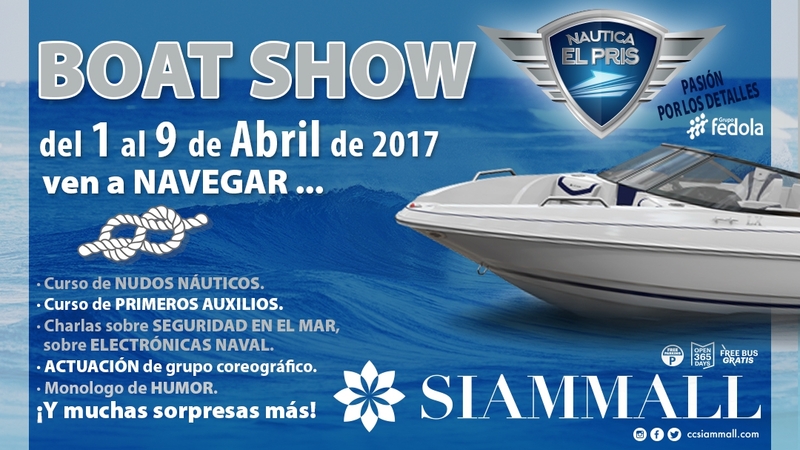 We begin the month of April with a spectacular BOAT SHOW. Starting April 1st to the 9th. You can enjoy a nautical exhibition where not only you can see amazing boats, also participate in workshops to learn how to make nautical knots, a first aid course, talks about the safety on the sea and enjoy of more surprises.